The UK drinks group will get up to 53.4 pct of United Spirits for $2 bln. Despite a weakened seller, that’s 20 times historic EBITDA with few synergies. But the long-term logic adds up if it helps CEO Paul Walsh position Diageo as the leader in giving emerging markets a buzz. On Nov. 9 Diageo Plc, the world’s biggest spirit maker, said it agreed to buy as much as 53.4 percent of India’s United Spirits Ltd (USL), in a multi-stage deal worth up to 1.285 billion pounds ($2.05 billion). Diageo will first buy a 19.3 percent stake from Vijay Mallya’s United Breweries (Holdings) Ltd (UBHL) and four related companies for 1,440 rupees a share, or 57.3 billion rupees ($1.05 billion) in total. USL will then issue new shares at the same price to Diageo, for another 10 percent of the company’s enlarged share capital. Diageo will then make a mandatory tender offer to outside shareholders for a further 26 percent of the company, again at the same price. The deal values USL, India’s biggest spirits company, at 20 times EBITDA for the year ended March 31, and its shares at a premium of more than 35 percent to the price on Sept. 24, the last day before the companies said they were in talks. 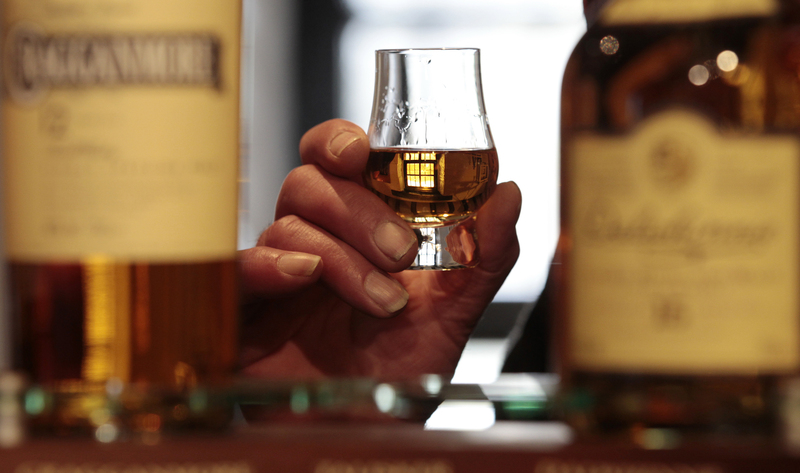 Diageo expects to complete the deal in the first quarter of 2013. Mallya will remain chairman of the company and his UBHL group will retain a stake of 14.9 percent, before any dilution. Shares in Diageo stood 0.6 percent higher by 1207 GMT at 1,799 pence. Shares in United Spirits closed 1.3 percent higher at 1,360.5 rupees before the deal’s official announcement.